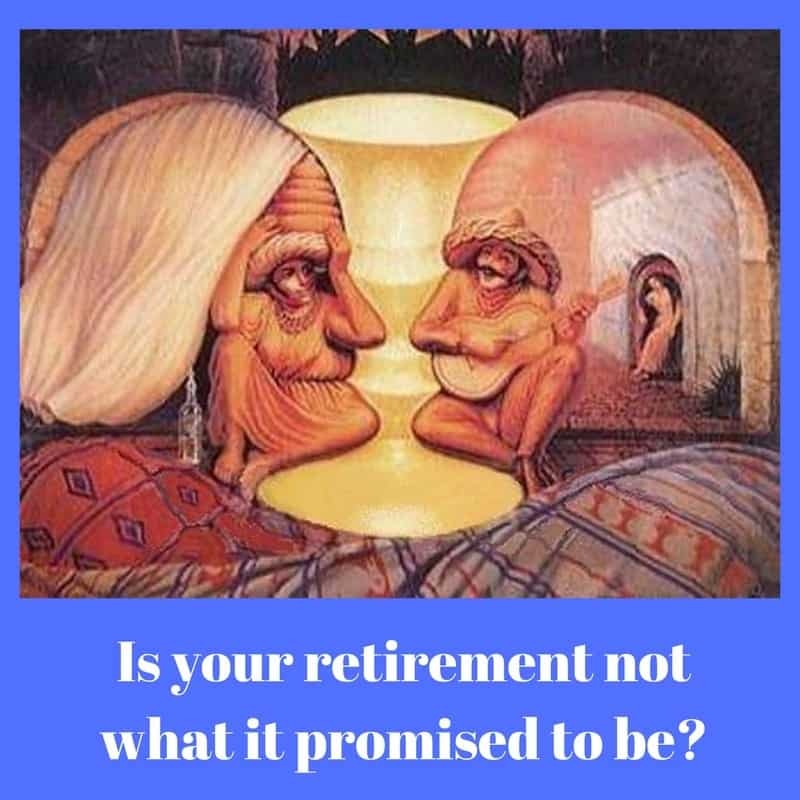 Retirement may not be what you expect! People often look forward to the day they can retire. It’s a long awaited end to the daily treadmill of travel, meetings and deadlines imposed by others. I see a good few clients who have recently retired. 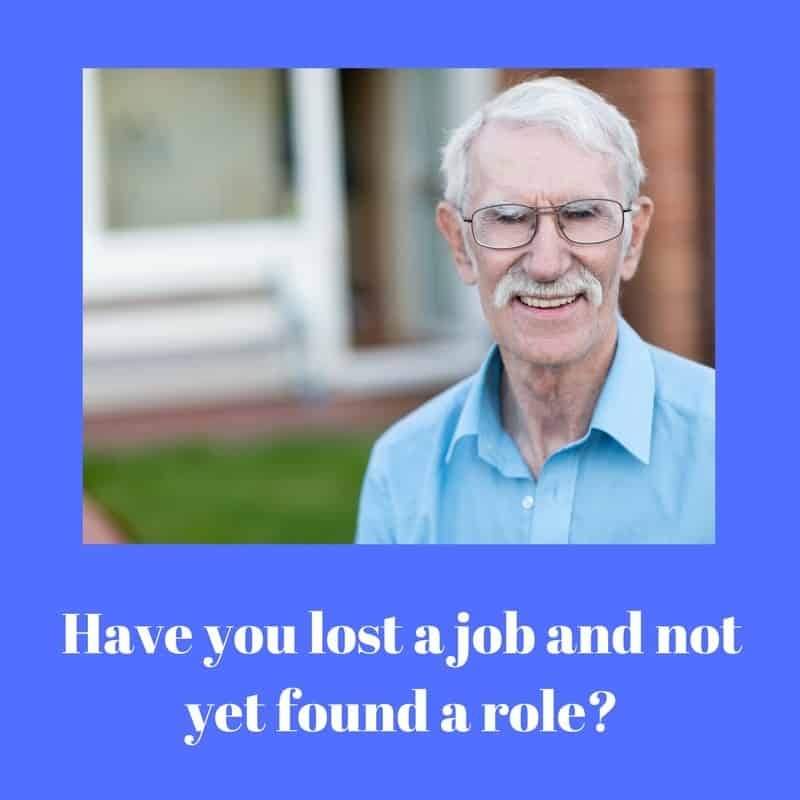 Perhaps they spent the latter years of their working lives looking forward to the day when they wouldn’t have to endure the commute, the rat race and the mundane aspects of their jobs any longer. Not everybody has a passion for their job. However, as the picture shows, things are sometimes more complicated than they seem. 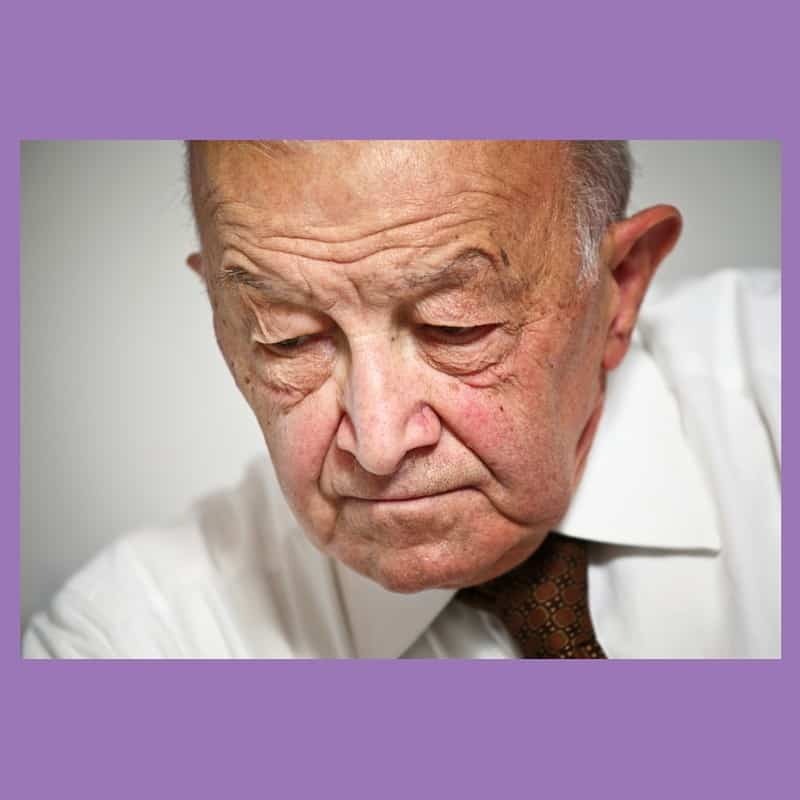 If your retirement isn’t feeling quite as wonderful as you expected, hypnotherapy could help. I’ve used hypnotherapy to help people in Reading, London, Oxford, Thame and Wallingford to adjust to this phase of their life. If you need a little help then read on, before picking up the ‘phone and giving me a call. Is there a sense of loss? On the other hand, of course, there are those who love their jobs enormously. It gets them up in the morning, out of the house and into the wider world. They make friends, enjoy the human interaction and find satisfaction in the mental stimulation. It leaves them with a sense of achievement. For some people their job, their career, their status proves to be a major – or THE major source of self-esteem and identity. After all, it feels wonderful to be valued, to have a sense of purpose and a reason to wake up. People in both groups can find retirement problematic. The latter group, obviously, lose a source of pride, social interaction and purpose when they retire. The former group, on the other hand, have often spent so long looking forward to retirement that they actually have no idea what a jolt it can be when it finally arrives. 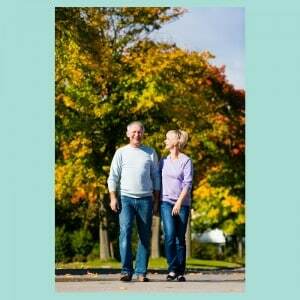 Husbands and wives can find themselves living in each other’s pockets once both are retired. This can bring its own strains during the period of adjustment. The kids have probably moved out and the house and its contents can become less a source of rest and relaxation and are, instead, seen as a tedious prison. Days lose their focus. Days blur into one another and the division between week-day and weekend becomes meaningless. Many of my retired clients find that boredom sets in and boredom can lead to worse things such as depression and a loss of a sense of purpose. Researchers from the London-based Institute of Economic Affairs found that people are 40% more likely to suffer from depression soon after retirement and 60% more likely to find themselves on medication. You spent your whole life working and now this? What’s the point? I help such clients to rediscover themselves and the enormous potential of that time stretching out before them. This is the time when old passions can be revived and new passions discovered. This is the time when relationships can be rekindled, grandchildren enjoyed and a new sense of identity fostered. Retirement could provide the best years of your life and if you’re currently finding it difficult to imagine how that could possibly happen then you and I need to talk. I’ve used hypnotherapy in Reading, London, Oxford, Wallingford and Thame to help people acclimatise themselves to new stages in life. I’d be glad to talk with you, helping you to see that you could follow in the footsteps of former clients who went on to form busily active and purposeful lives bursting with meaning, optimism and fun. research to show that regular exercise increases endorphin levels and these guard and foster a sense of well-being. Find a new role. You could either devote time to grandchildren, your spouse or else take up part-time employment or voluntary work. Giving ‘something back’ fosters a sense of purpose, a sense of worth and involves us with other people. Isolation is the very last thing a retiree needs. You are far from being on the ‘scrap-heap’, you have the chance to build a whole new meaning to the rest of your life. Keep your brain active. Mental stimulation is vital and without it we can become bored and slide into depression. Find something, anything which keeps the grey cells firing and life will acquire a new sense of lustre. Accept that this is a transition period and will not immediately seem as if you’ve found paradise. Take the time to allow things to settle and don’t build up expectations so high that the initial experience of retirement can only be a disappointment. On the other hand, if the early days of retirement seem like heaven, bear in mind that those days of care-free golfing will begin to pall with time. Retirement will last for years and needs planning, realism and structure. See beyond the first holidayesque few weeks. Retirement, for most people, will bring a range of fluctuating emotions. Accept that they are all valid and ride the waves until things begin to settle. Beating yourself up because you’re not as ecstatic as you thought you would be won’t help. Work at not working! Don’t begin sleeping in to a ridiculous hour or staying up half the night because there’s no work in the morning. Retirement can be as active and responsible as working life was. Don’t fall into bad habits. Give yourself longer in bed, certainly. Stay up a little later if you like to but don’t overdo it. Don’t allow life to become a drudgery of predictable routines. Now’s the time for spontaneity! Create a list of things you want to achieve during your retirement and do something, everyday, to take you one step closer to your goals. Don’t over-stretch yourself. Rome wasn’t built in a day and neither will a happy retirement be. 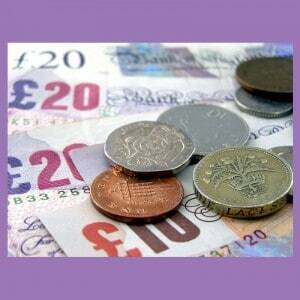 approaching a financial advisor for advice. Having a realistic appreciation of what you can expect from your pension arrangements will help soften the transition and having a plan will put you in control. If your relationship with your spouse or partner is fraying at the seams then take steps to remedy this before you retire. Facing retirement as a team will be far easier. Recognise that you’ll need your own space from time to time and that your already-retired spouse will need to adjust to your increased presence at home. Recognise that the balance of power between you and your spouse will shift. If you were once the main earner then you may no longer have the financial clout you once had and you’ll possibly need to pitch in a little more with domestic tasks. Nurture your social networks before retirement. Have that group of supportive friends ready and waiting for the first day of the rest of your life. If you’ve neglected this then it’s never too late. Make some calls today! Deal with any lingering ‘mortality issues’ before retiring. There’s more to this phase of life than awaiting that meeting with your maker. If this is how you see things then consider the fact that the gap between retiring and death could be decades. Stare death in the face and see that it could be a long, long way away. Besides, you could be too busy enjoying life to care. Don’t fall victim to post-retirement depression. Do something about it before you retire or as soon as you read this article. If you experience difficulties in adjusting then accept them as normal and consider giving me a call. I’ll be glad to hear from you.